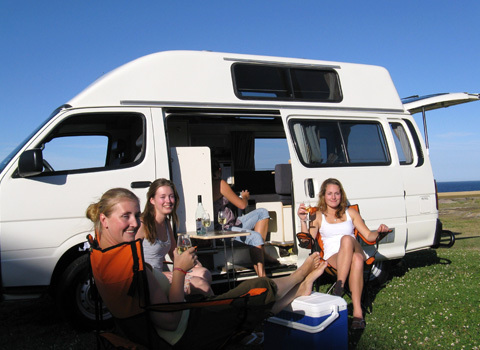 Used Automatic Campervans for Sale in Sydney. 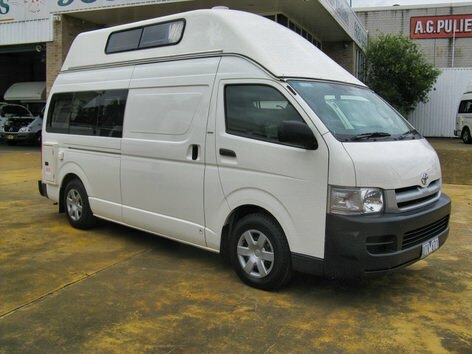 These are hard to find Toyota Super Long Wheel Base camper with auto transmission + 12m warranty! 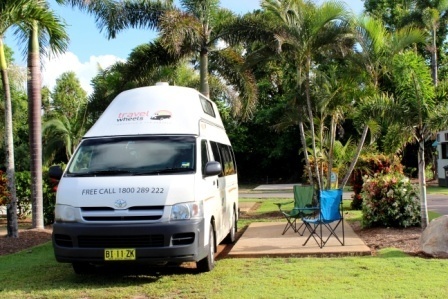 Call Shaun on 0421101021 for more info. 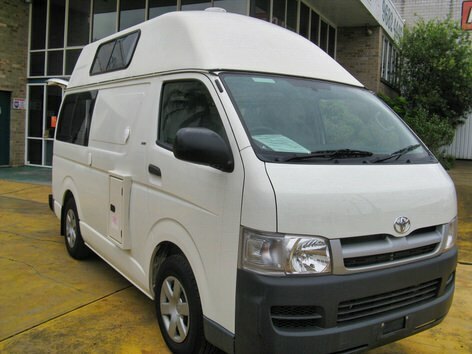 Used Toyota Hiace Campervan for sale Sydney. Super clean, ready to go and comes with 12 months warranty included in the price! Call Shaun on 0421101021 to arrange a test drive.